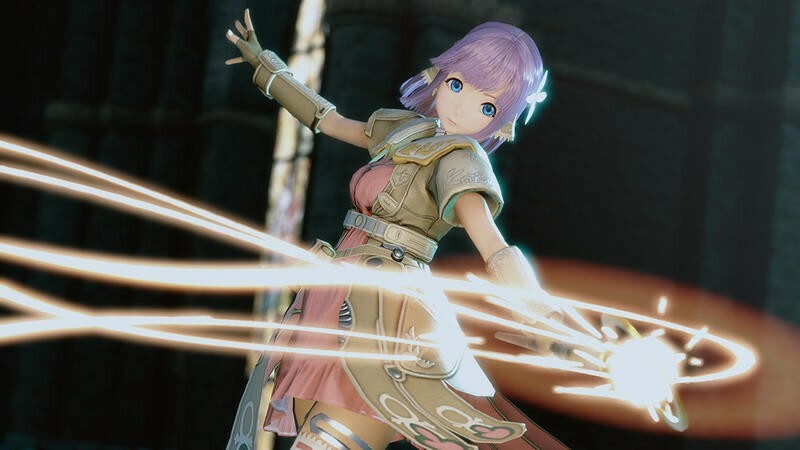 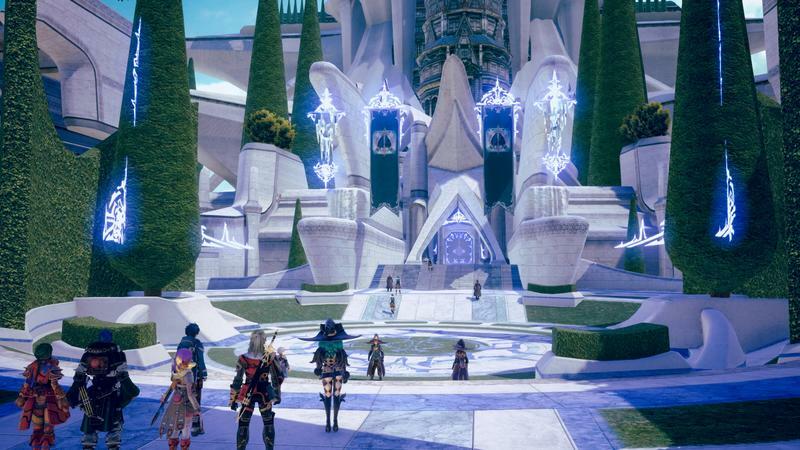 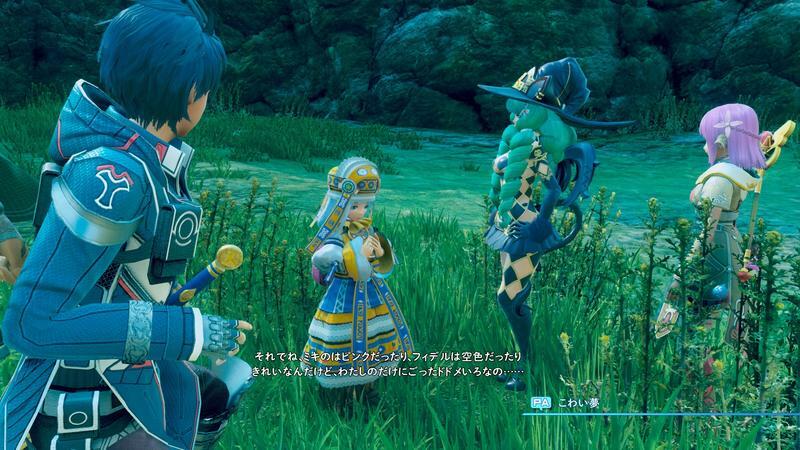 Square Enix has published two more character introduction trailers for its upcoming JRPG, Star Ocean: Integrity and Faithlessness. 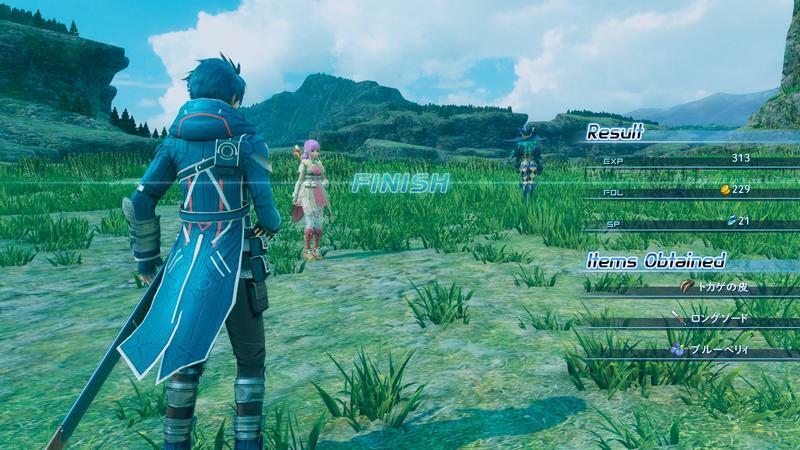 I hope you like pink haired girls, because development studio tri-Ace certainly does. 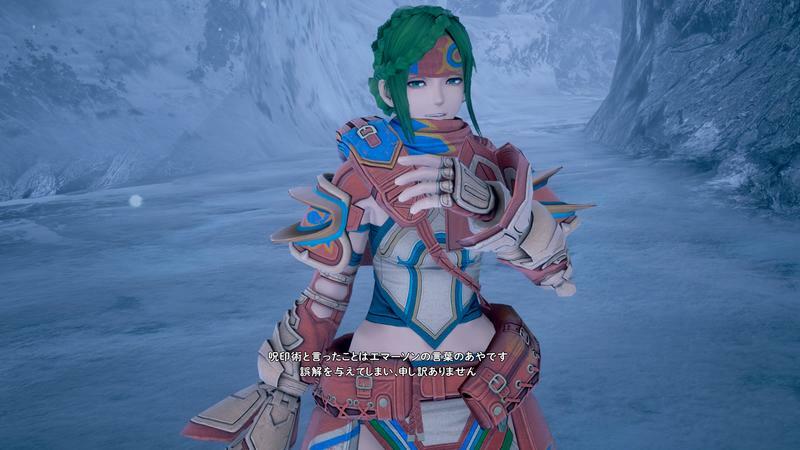 Our game’s leading lady is named Miki Sauvester, an “18” year old childhood friend of our hero, Fidel. 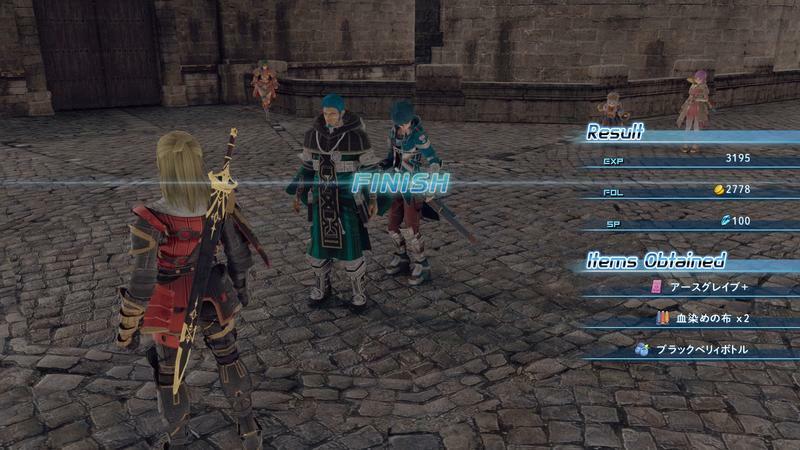 Yeah, these two aren’t star-crossed lovers at all. 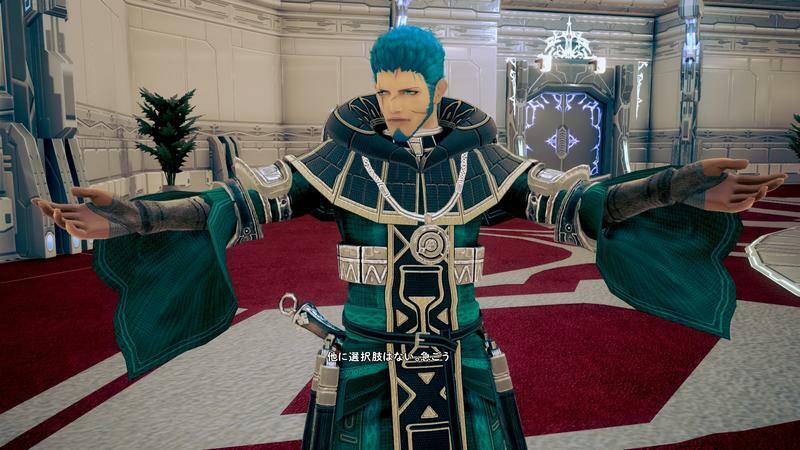 And every bright-eyed JRPG protagonist needs a gruff and grizzled veteran to bring him or her back to Earth, so here we have Fidel’s emotional anchor, Victor. 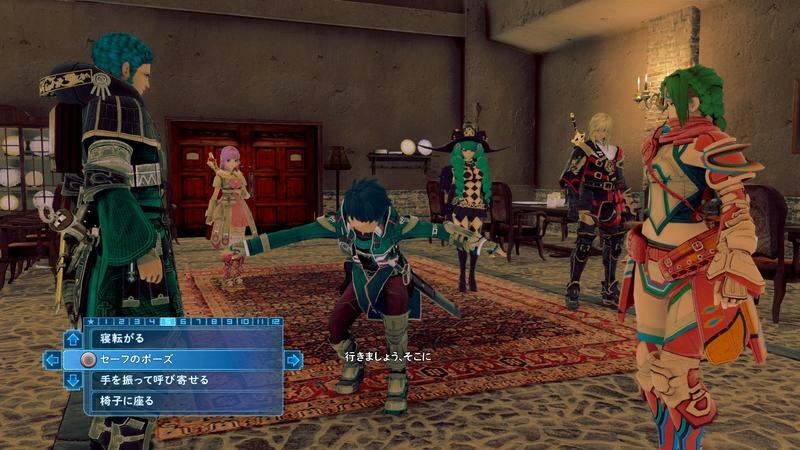 He is a soldier in the Kingdom of Resulia Special Forces, and he is cold to the bone and super serious about combat. 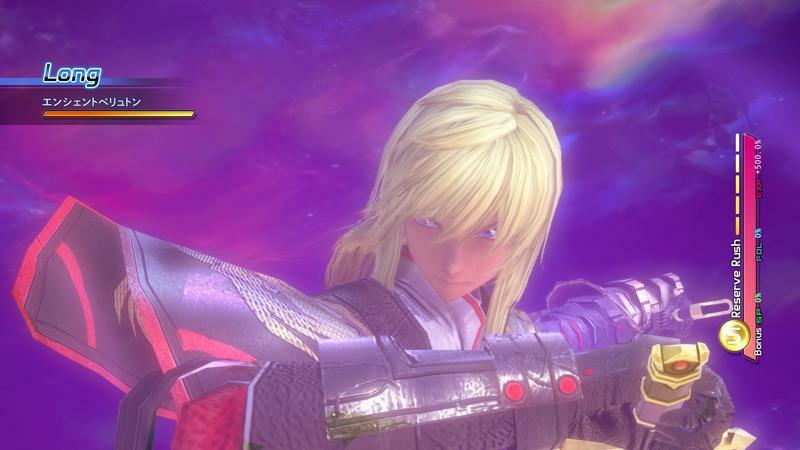 No knowing how him and Fidel meet up, but I can already see it in my mind. 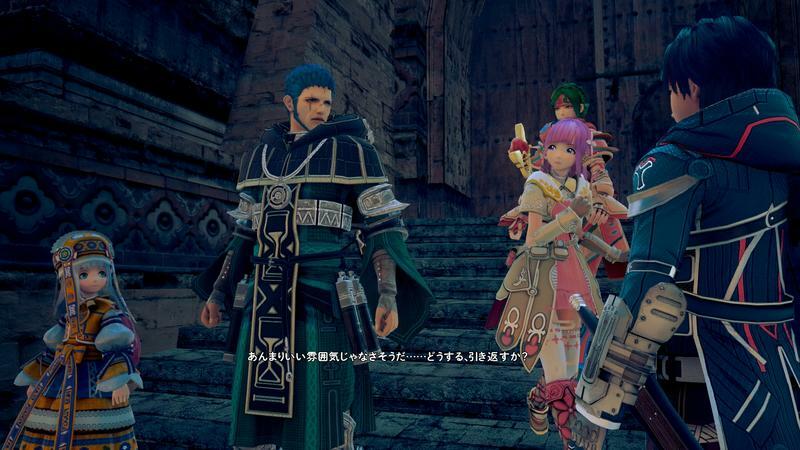 This “Luke/Obi Wan” relationship goes way back to the dawn of the JRPG genre, and we’ve seen it countless times. 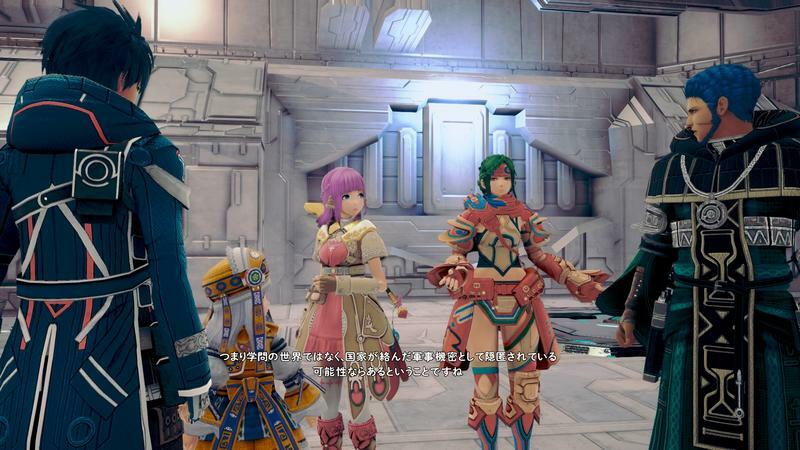 I’m very pleased with the character designs so far in this title. 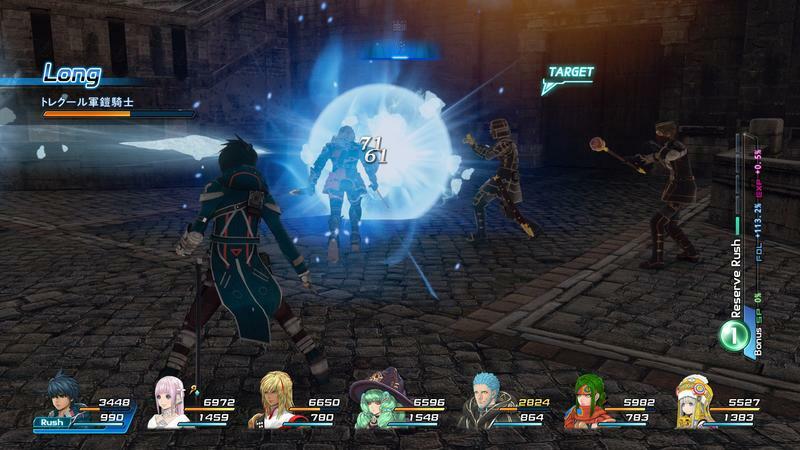 tri-Ace has touched a nice balance between the colorful ridiculousness of the JRPG genre without going overboard like it did with its previous games, Infinite Undiscovery and Star Ocean: The Last Hope. 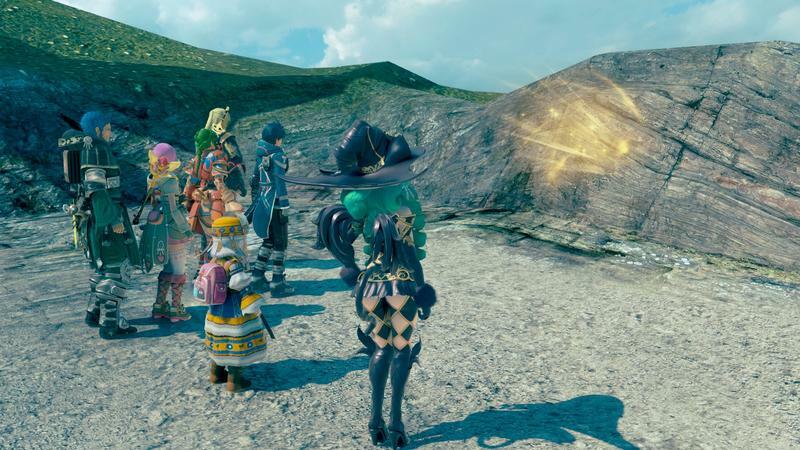 Can’t wait to meet a few more! 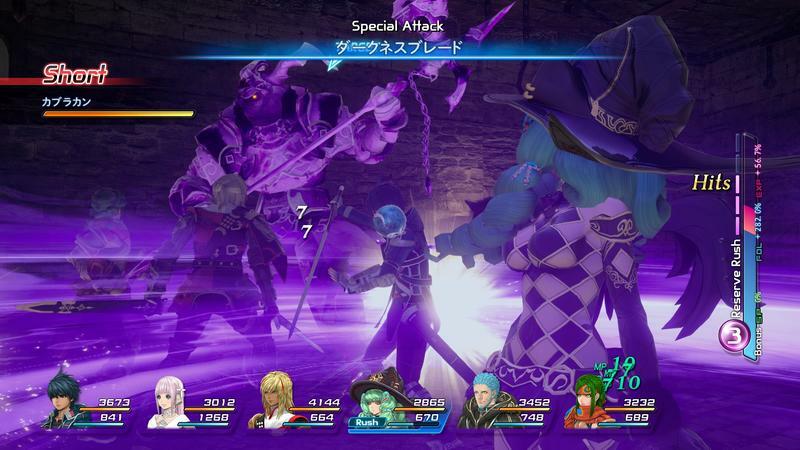 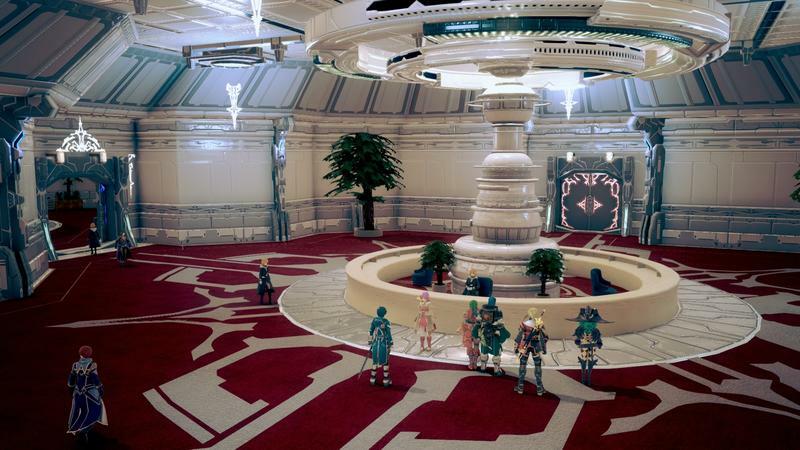 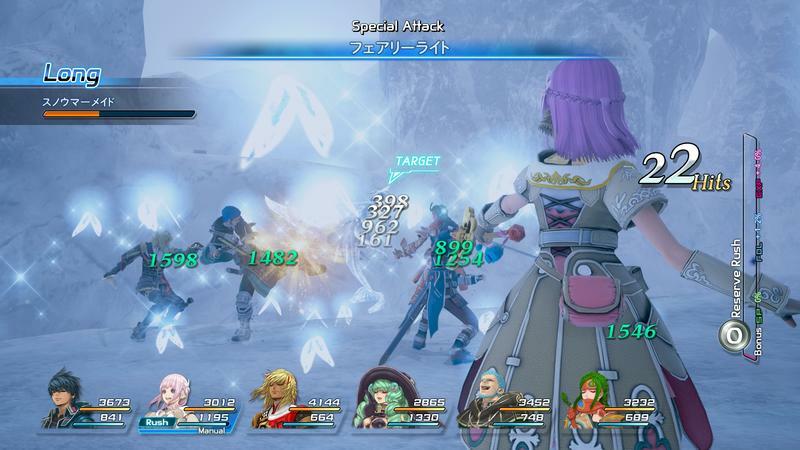 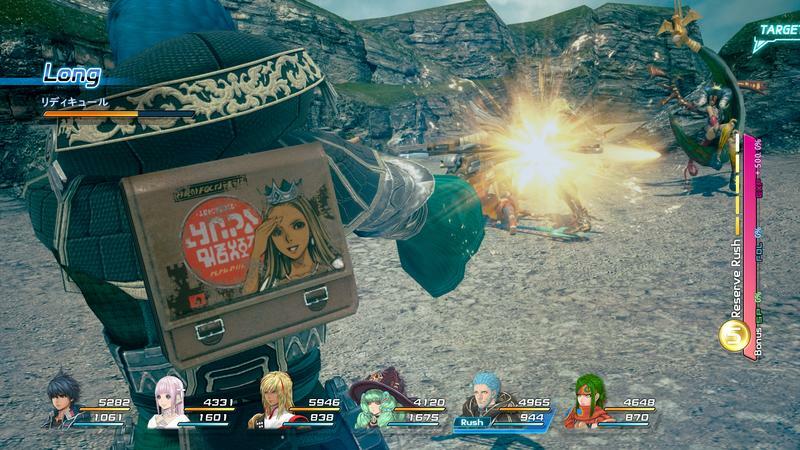 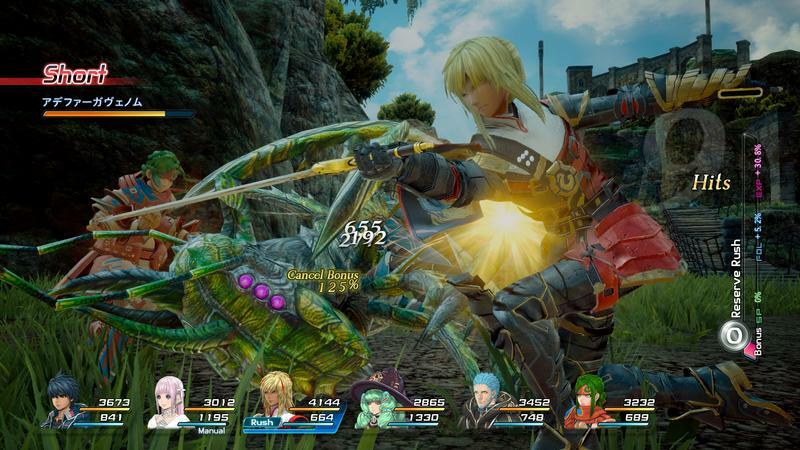 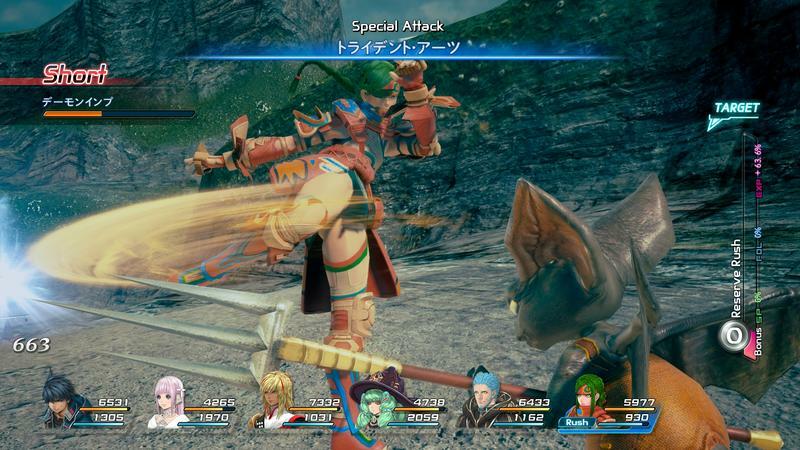 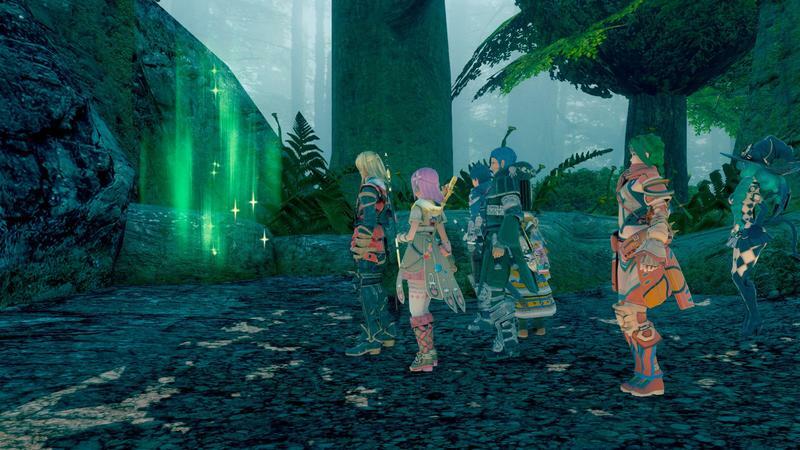 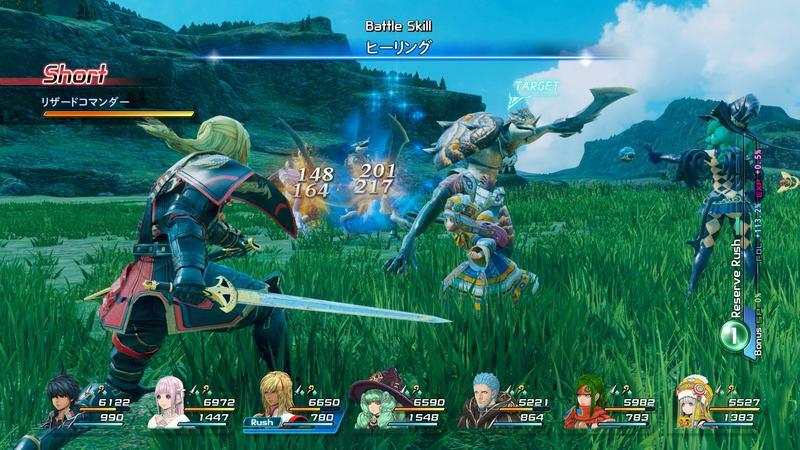 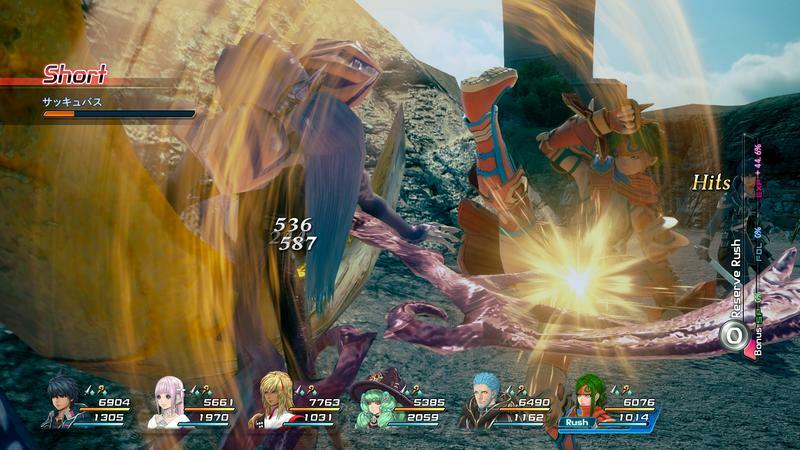 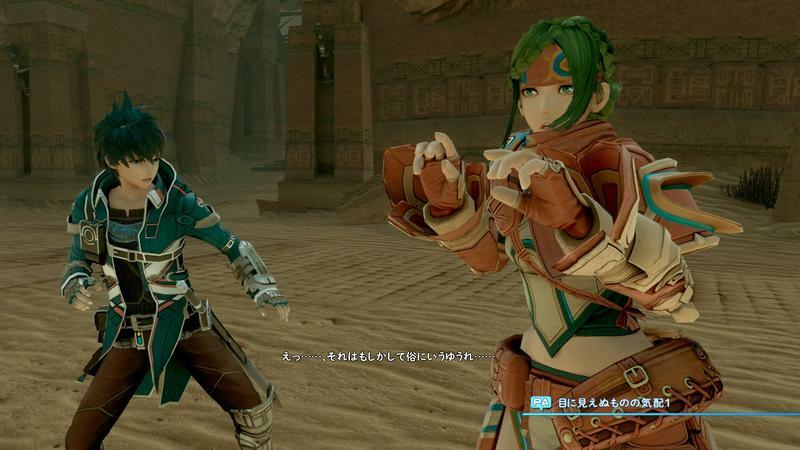 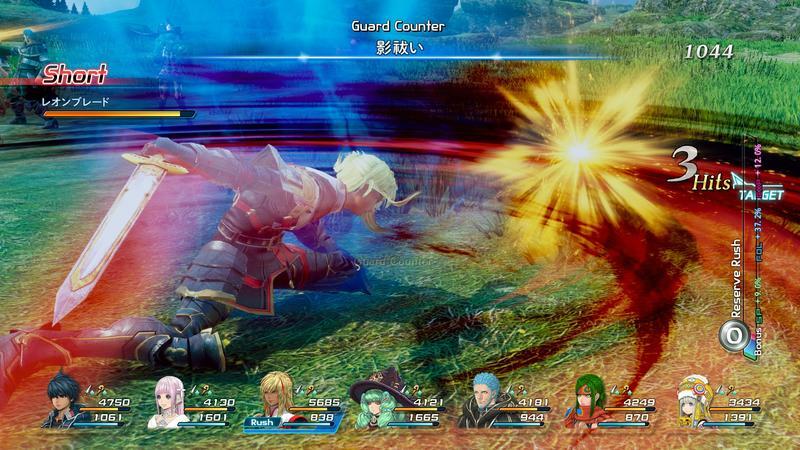 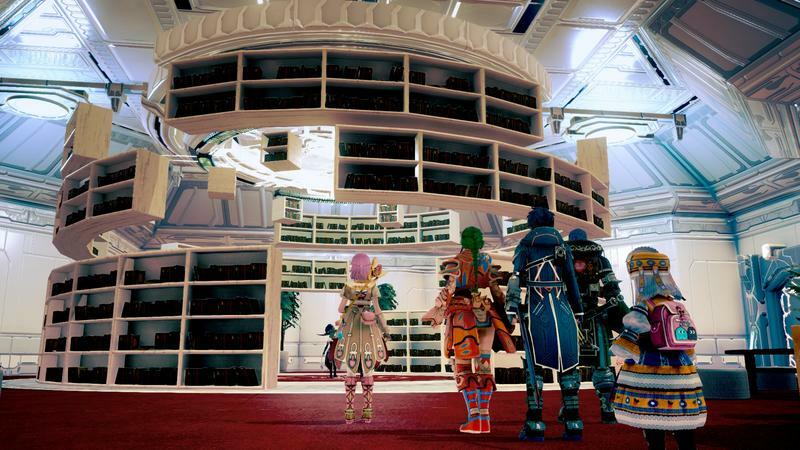 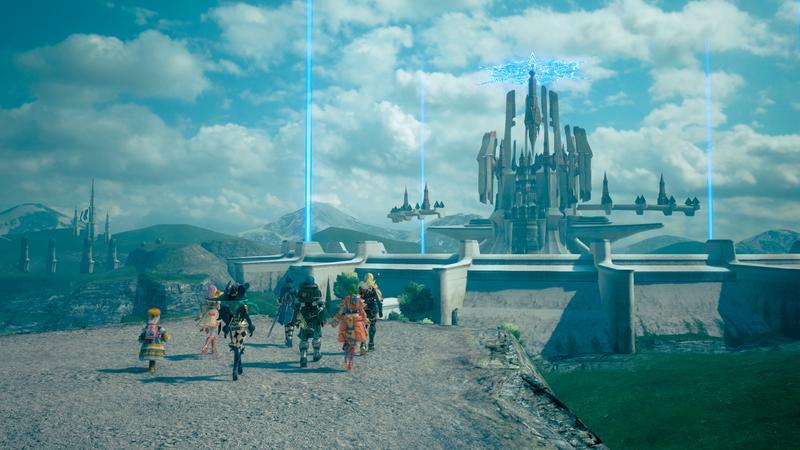 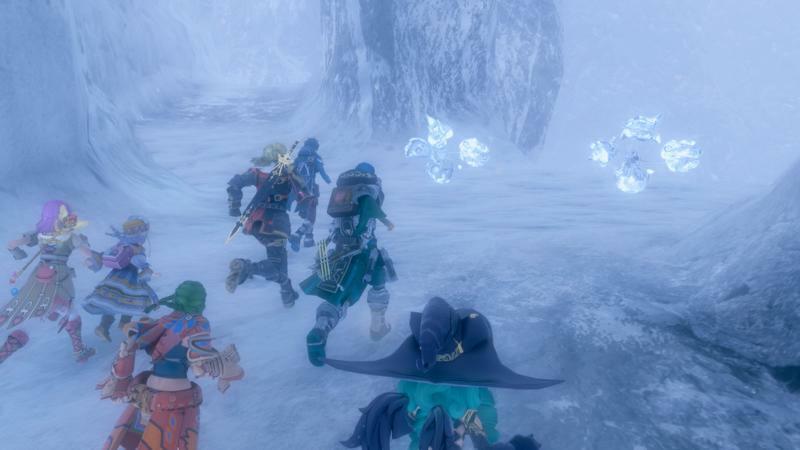 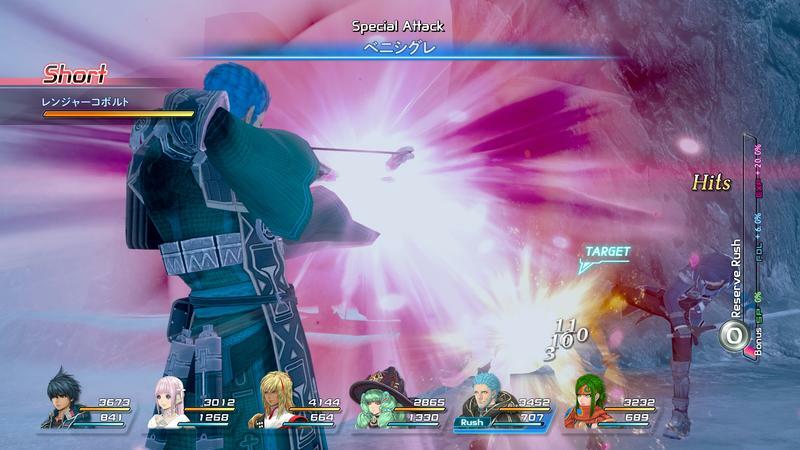 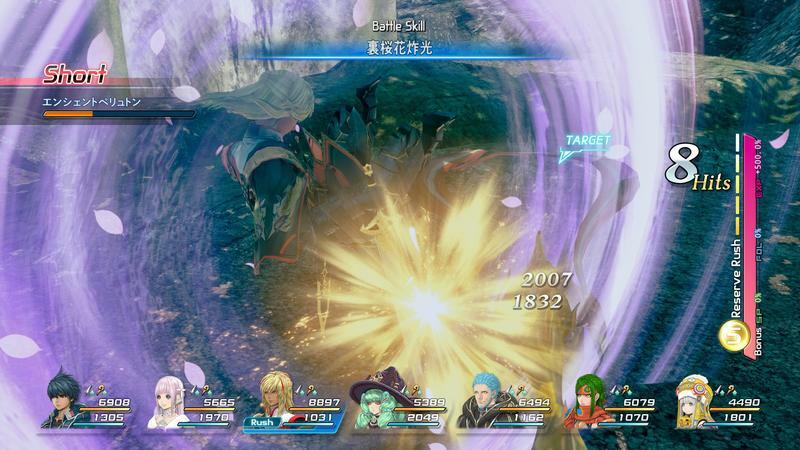 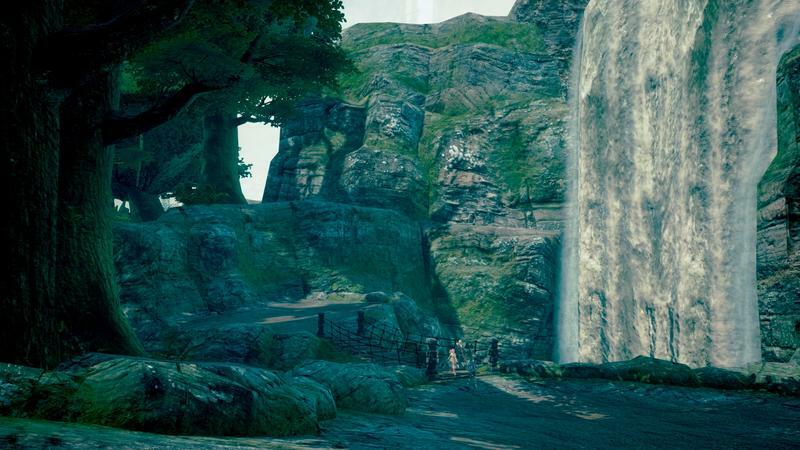 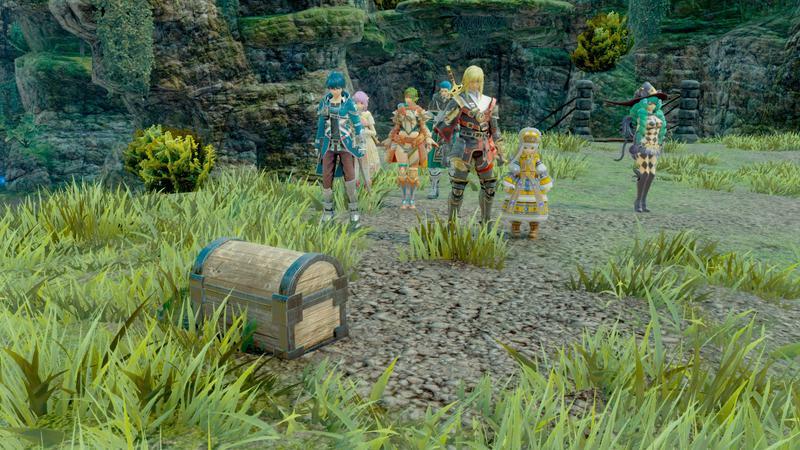 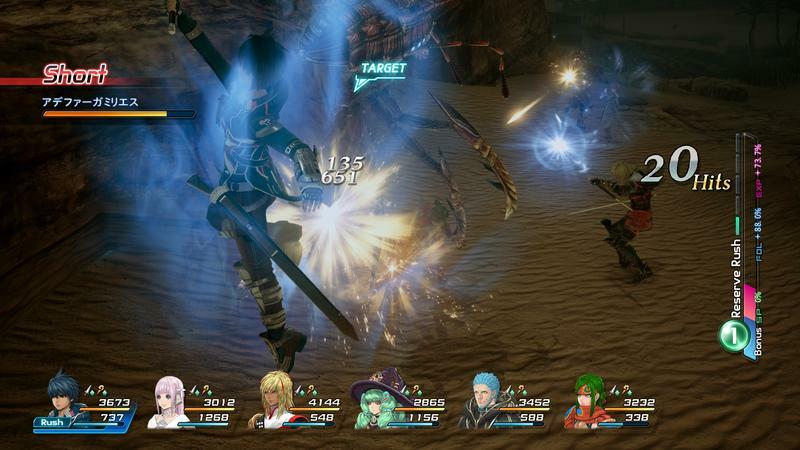 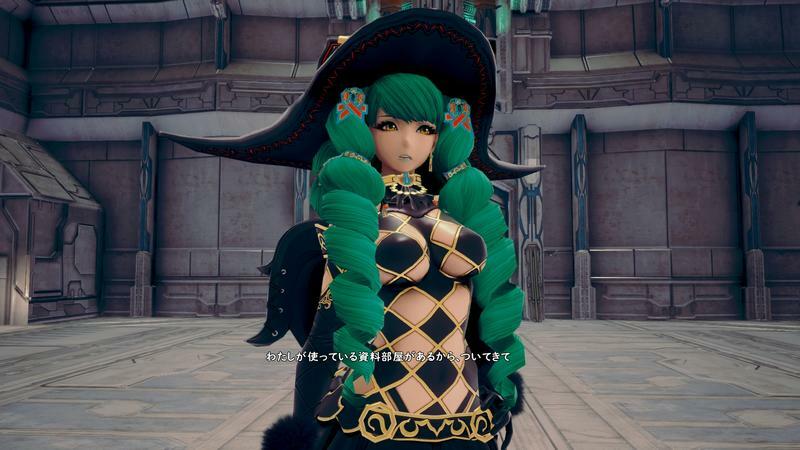 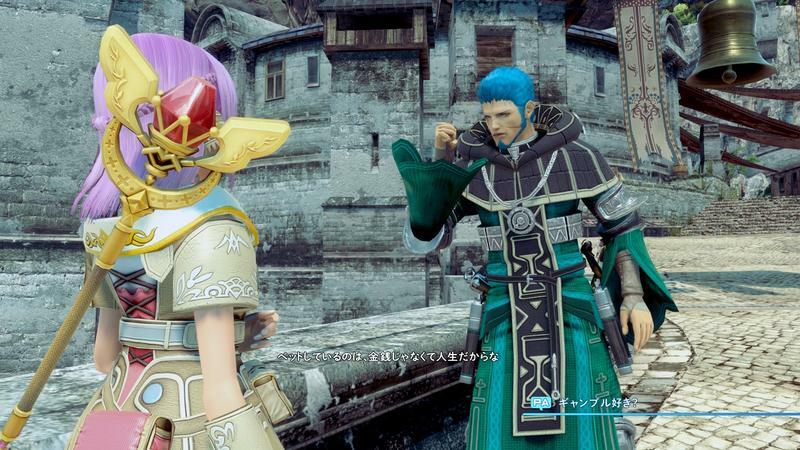 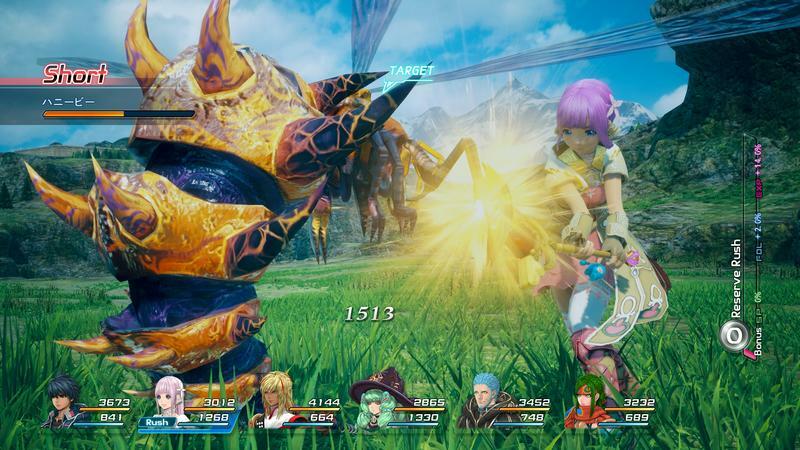 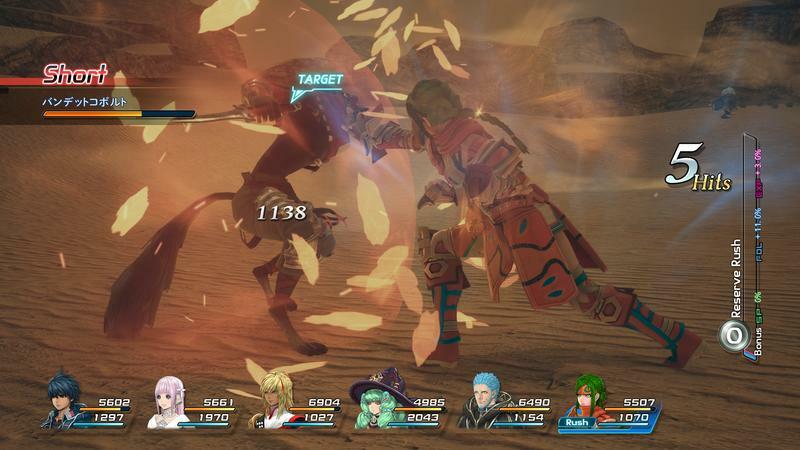 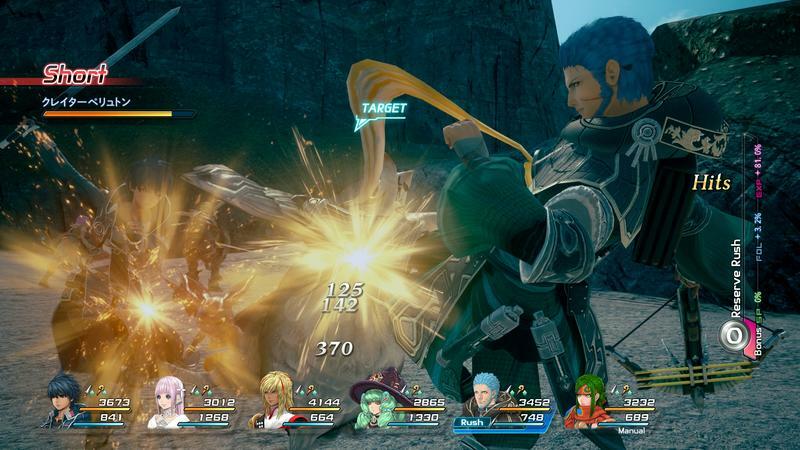 Star Ocean: Integrity and Faithlessness launches in Japan on March 31 for the PlayStation 3 and PlayStation 4. 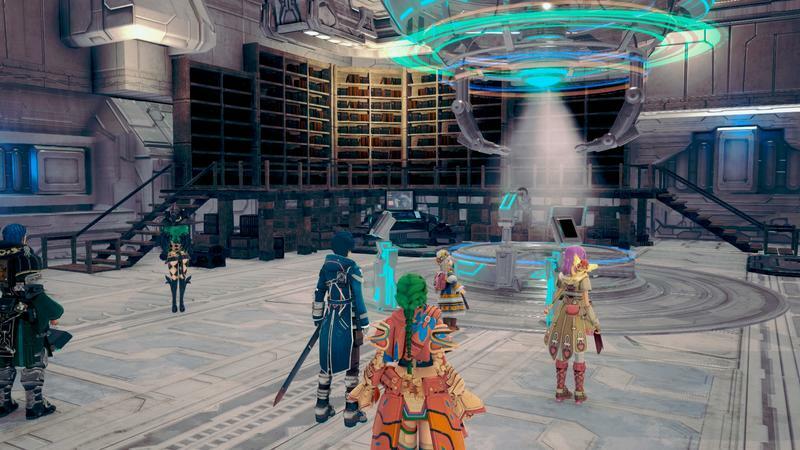 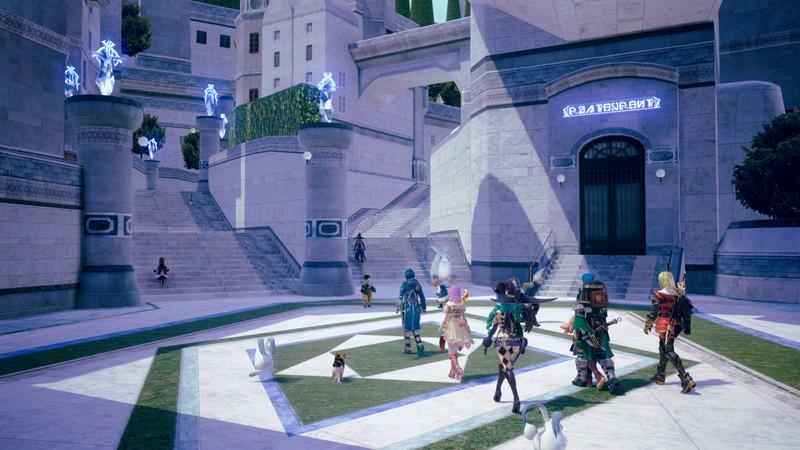 North Americans will be getting just the PlayStation 4 version sometime later this year.